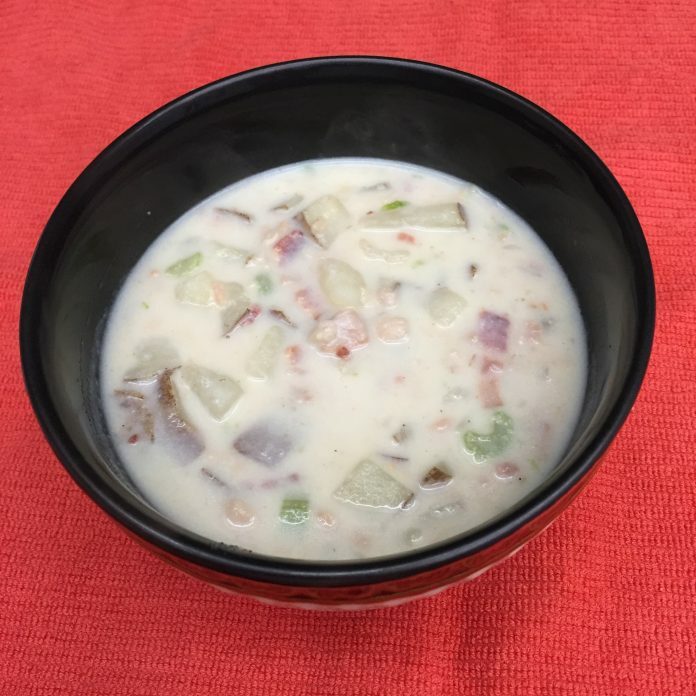 Soups are one of the great pleasures in the winter. They are the ultimate in comfort food. 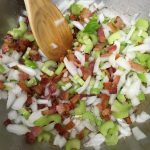 When most of us think of soups, however, we think of words like “pot” or “large” or “crock” and other words that denote lots and lots of leftovers. If we are crafty and change our way of thinking soups on a smaller scale are completely achievable. 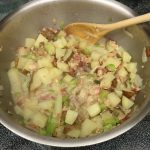 Plus, like most things in cooking, if you learn a simple base you can use the same technique to build a wide variety of warm and comforting winter favorites. and a dollar. 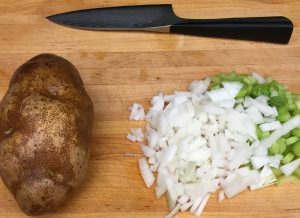 Five pounds of potatoes might run two to three dollars (a significant “per pound” savings). However, if we only use one pound of the potatoes and forget about the other four pounds all we have done is generate trash. What we haven’t done is “save” money. The same is true for onions. Two pounds might be cheaper but if we only need one small go ahead and get one small, regardless of the price per pound. When cooking for one or two it is important to always look for ways of buying in the quantities we need rather than quantities that have better “value.” If we can’t use the product the value quickly diminishes. As an example, most mega marts along with local markets offer bacon by the slice from the meat case. The butcher will absolutely give you three slices of bacon. 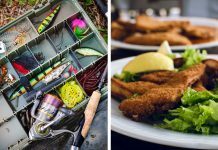 Forget about the cost per pound. It is the quantity that is important. flakes are the same way. 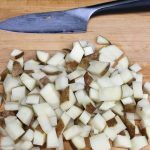 Although you may not be a fan of instant potatoes they are very quick and last for ever. 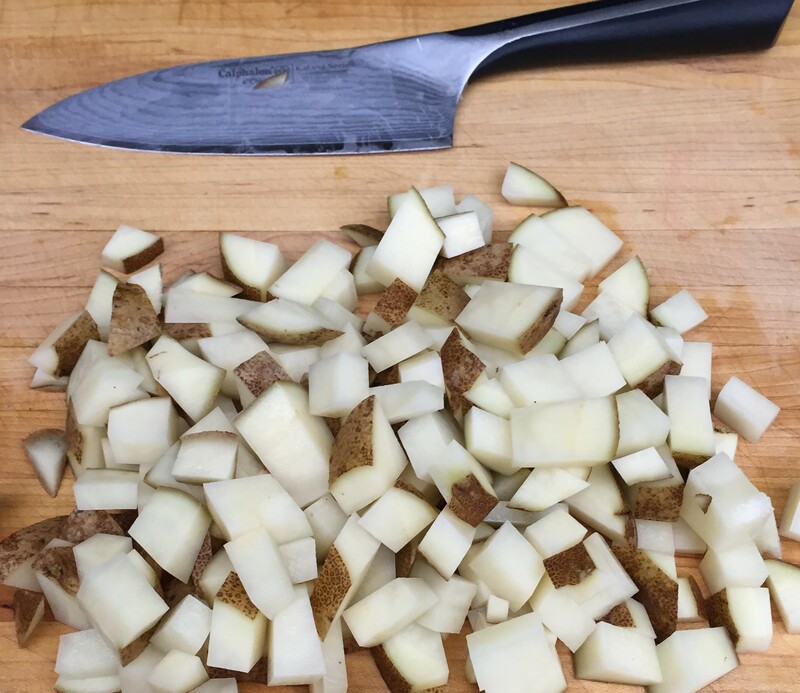 Plus, they make small packs of plain potato flakes which, again, will last a couple of soups. In other words, if we can’t buy in the quantity we need we can look for ways of using up what we are forced to buy. Below are three recipes for soups for two. These make “meal” size portions of soup for two with one portion for a left over. The quantities in parentheses are for one meal and one left over. 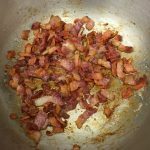 4 (2) slices of thick cut bacon cut small. 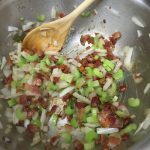 In a heavy sauce pan render the bacon until fully cooked. 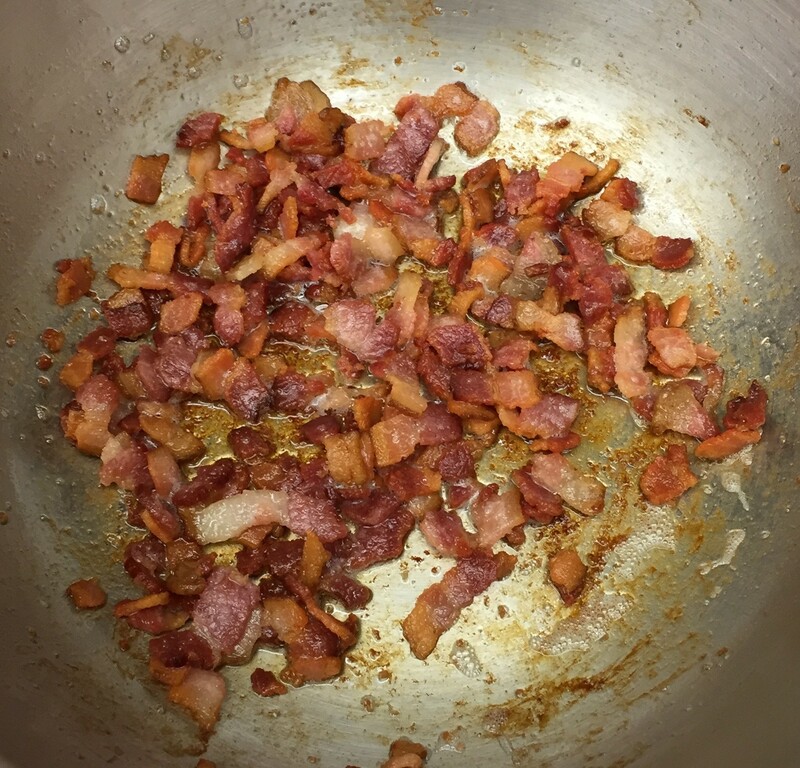 Drain all but about a tablespoon of the grease away from the bacon. Drain and reserve the juice from the clams. This should make, about, one cup (one half) of juice. Add water to make one (½) cup if necessary. 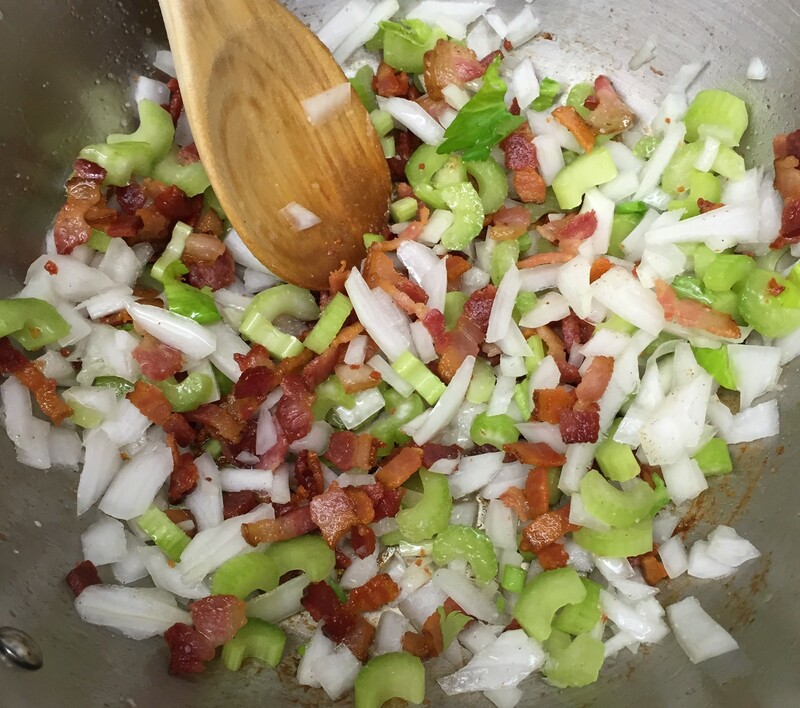 After bacon is fully rendered, add celery and onion to the pot with the bacon and 1 tbs of bacon drippings. Cook over medium low heat until the vegetables just start to get tender. About 5 minutes. During the cooking add a little bit of salt and pepper. 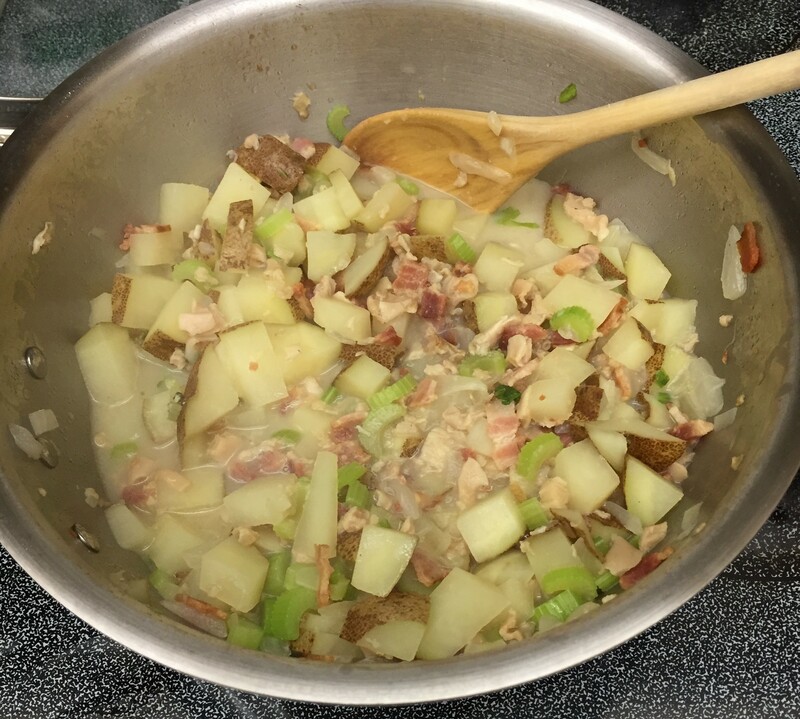 Add potatoes and clam juice. Simmer until the potatoes are just tender. 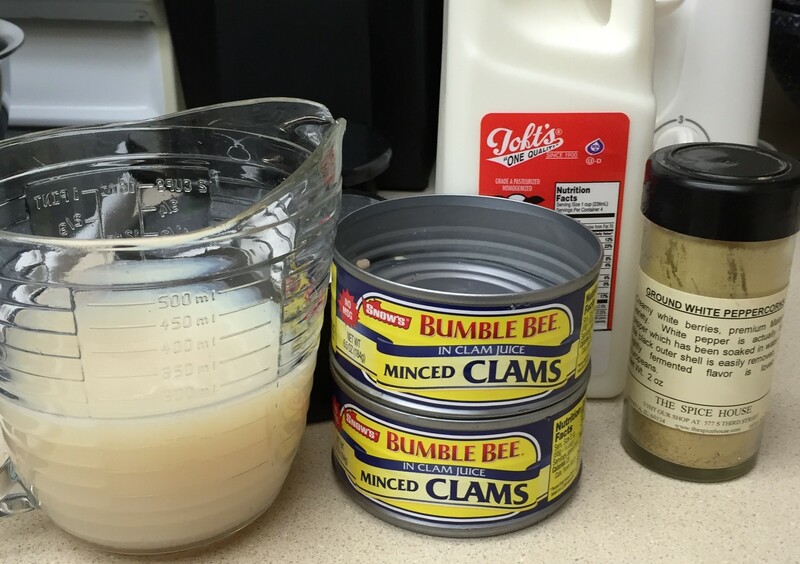 Add clams and milk. Bring up to a simmer. 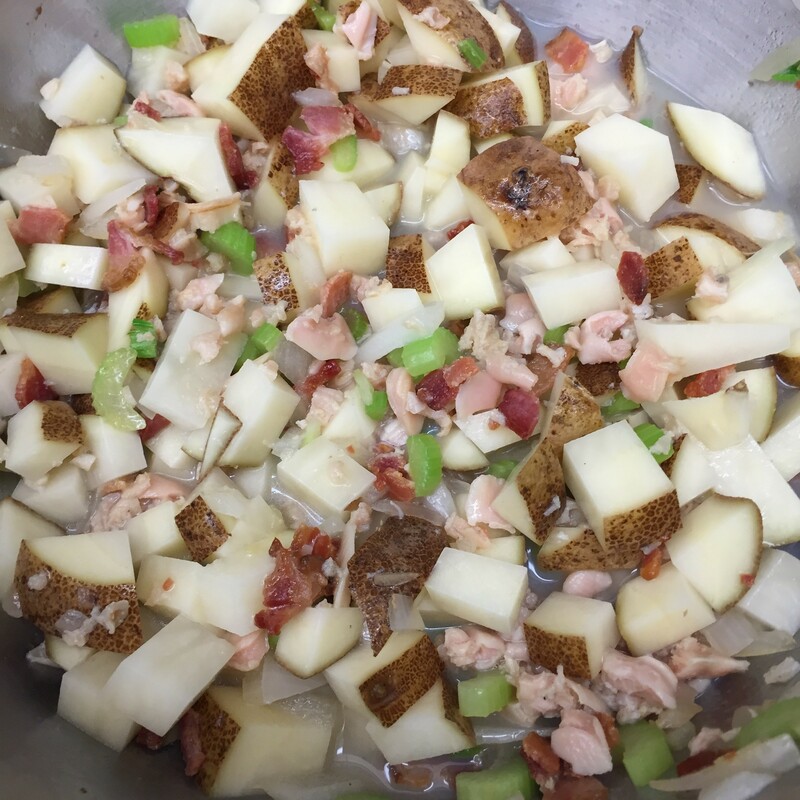 Basic ingredients for clam chowder. 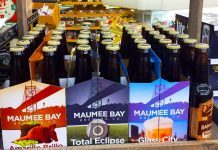 Reserve liquid from cans or use bottled clam juice. Just before you start to simmer. All chowder ingredients. 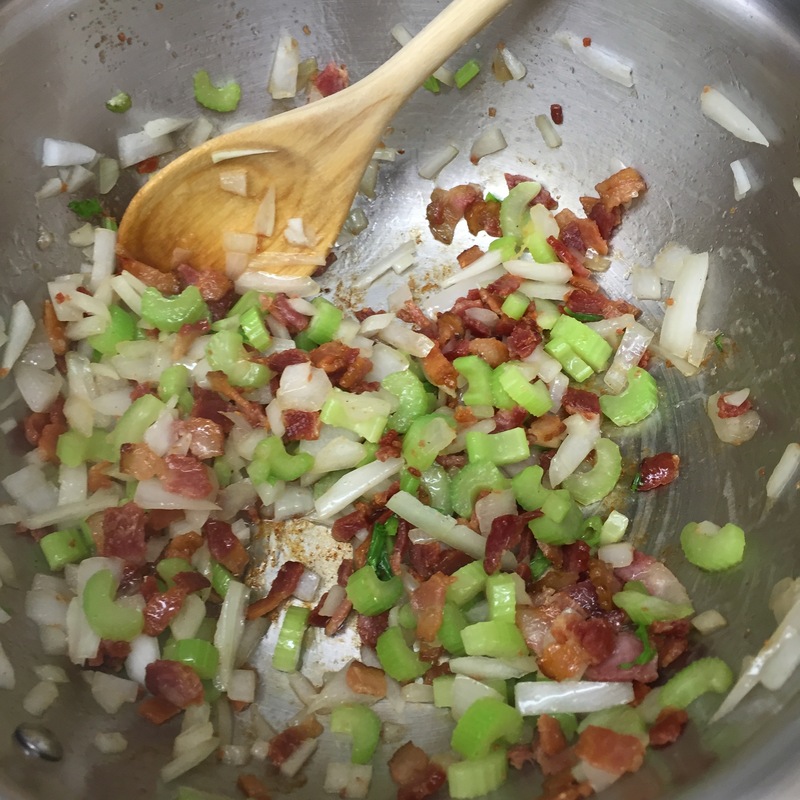 Rendered bacon and the aromatics gently sautéing. Simple, right? A soup for one or two with only some celery and potato flakes to contend with afterwards. 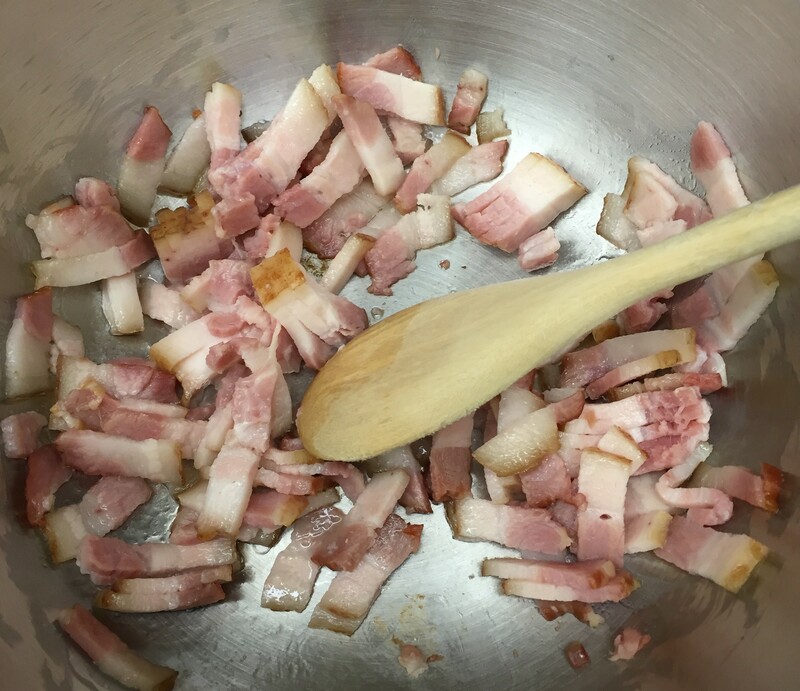 6(3) slices of thick cut bacon cut small. 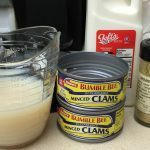 Make the same way (omitting the clams of course and using the chicken stock instead of the clam juice). 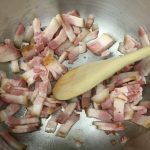 4(2) slices of thick cut bacon cut small. Deli made ham salad and crackers. 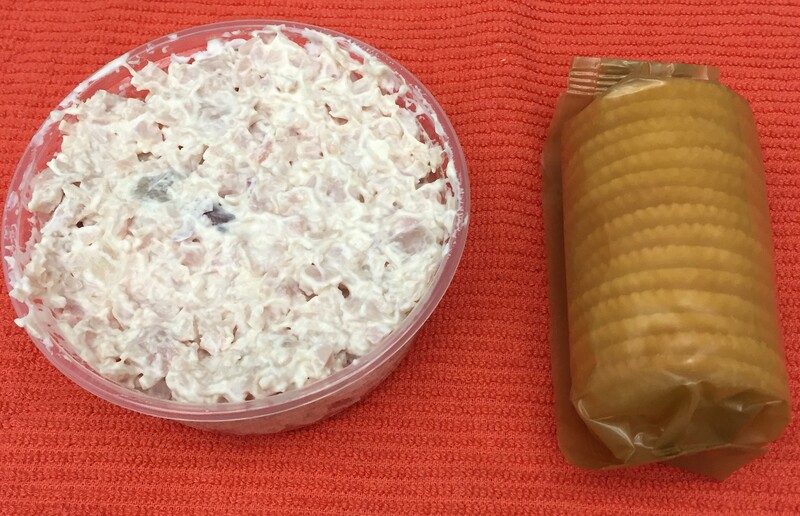 chowders of crackers and ham salad picked up from a good deli. Or a grilled cheese sandwich. Or just the soup. 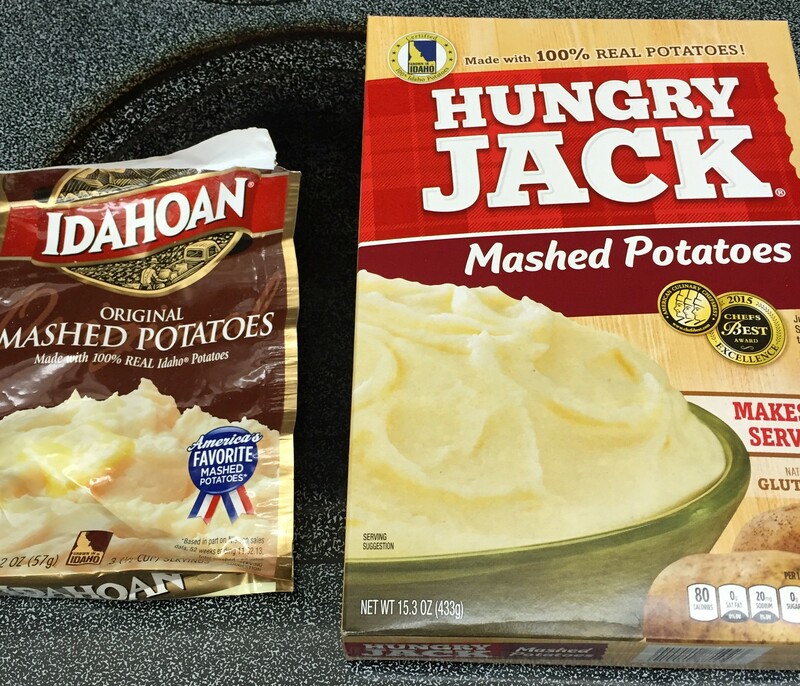 Regardless, these three one pot wonders are better than any can, frozen, or commercial soup out there. They are quick and, for our size of household, very obtainable.